مرفقات We can supply AC Motor for power and spare parts blow bar. معلومات أخرى PF Series Impact Crusher is usually acted as medium crushing machine after coarse crushing. 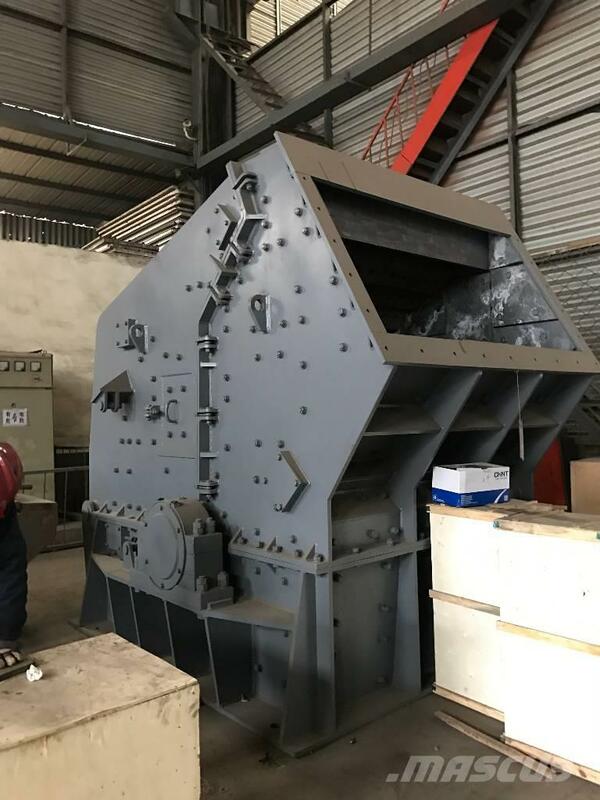 It is capable of crushing mineral rocks with compressive strength up to 140 MPa, featuring with greater processing capability and finer discharging particles. The crushed products are in cubic shape with low flakes and no internal cracks. This type of equipment is preferable to be selected as the first choice for crushing fine quality stone materials used for highway, water conservancy, airport, civil construction and other industries.